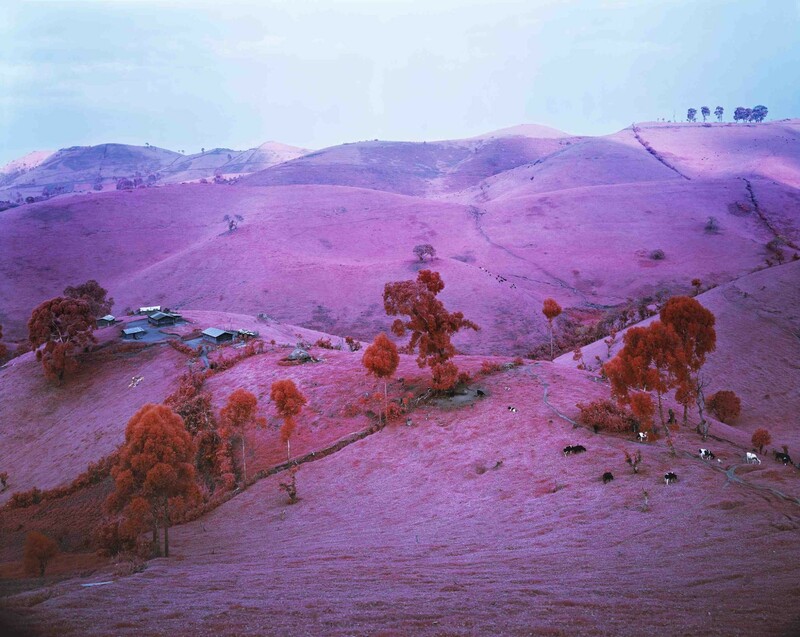 Richard Mosse has been awarded the Deutsche Börse 2014 photography prize. The £30,000 award was presented by the artist Richard Wentworth at the Photographers' Gallery. Mosse won for his exhibition The Enclave at the 2013 Venice Biennale. The exhibition documents a haunting landscape touched by appalling human tragedy in eastern Democratic Republic of Congo, where 5.4 million people have died directly or in directly as a result of war since 1998. Shot on discontinued military surveillance film, the resulting imagery registers an invisible spectrum of infrared light, and renders the jungle war zone in disorienting psychedelic hues.